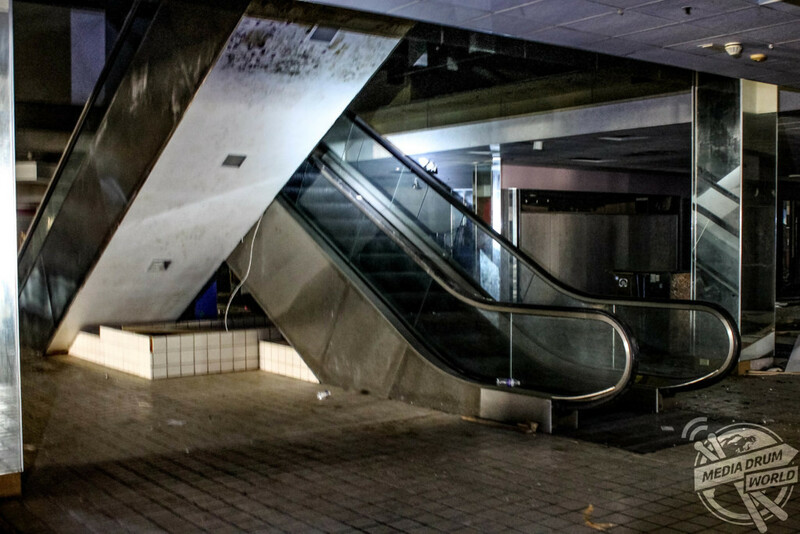 THE HAUNTING last images of a once-thriving shopping mall whose popularity faltered after failing to compete with competitors could not be more relevant today as growing numbers of shoppers ditch the shops for the internet and retail parks. 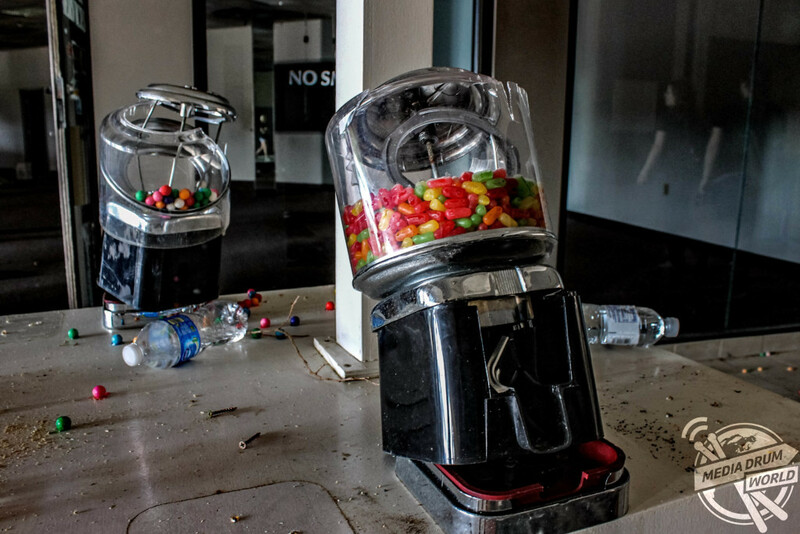 The series of images show smashed half empty gum ball machines, bleak former shop units and the eerily still mall corridors with shop frontage still intact. 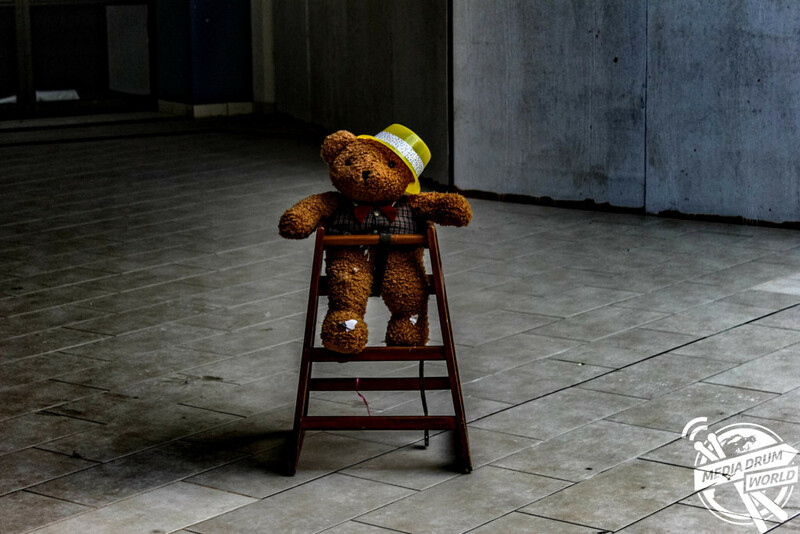 Another picture shows an abandoned teddy bear sitting in a child’s restaurant high chair. 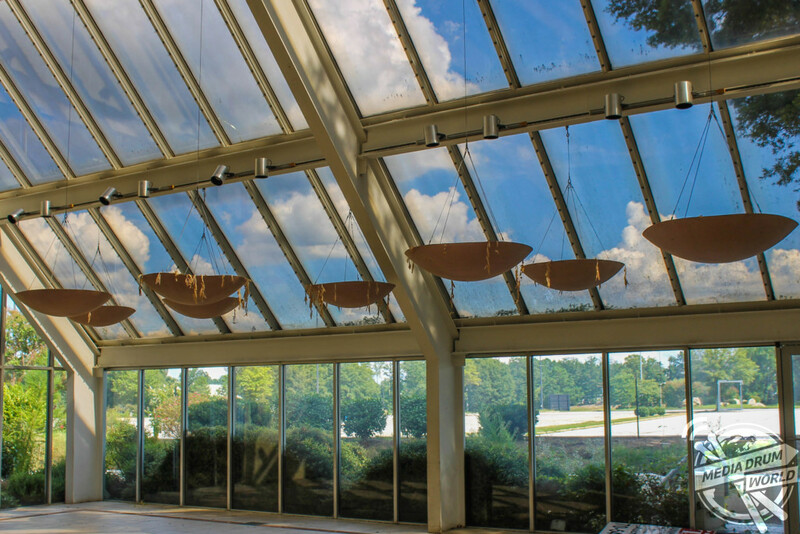 Other shots show hanging baskets with dead leaves falling over the sides and motionless escalators that have been put out of action. An image from outside of the retail complex shows its grand scale as the large car park is completely deserted. 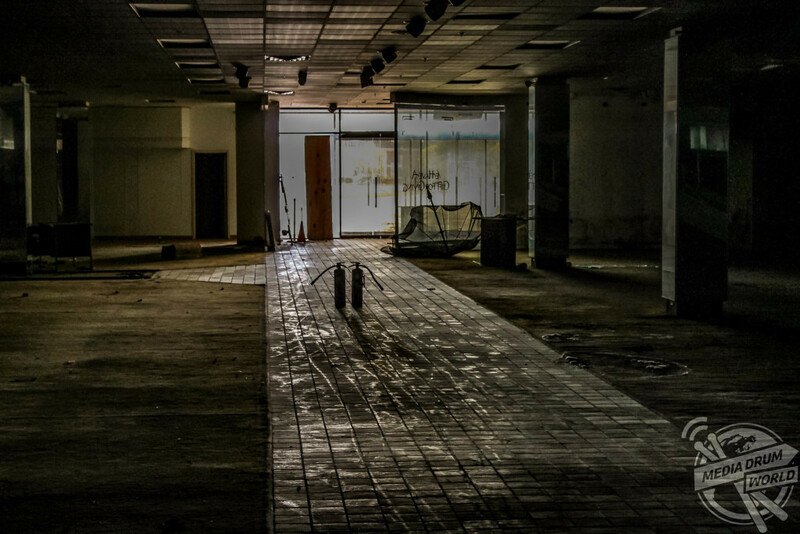 The collection of shots was taken by American photographer, Abandoned Southeast at the Union Station Mall in Atlanta, Georgia. 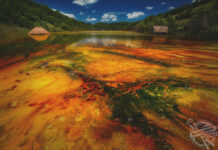 The stunning photographs were taken using a Canon DSLR. 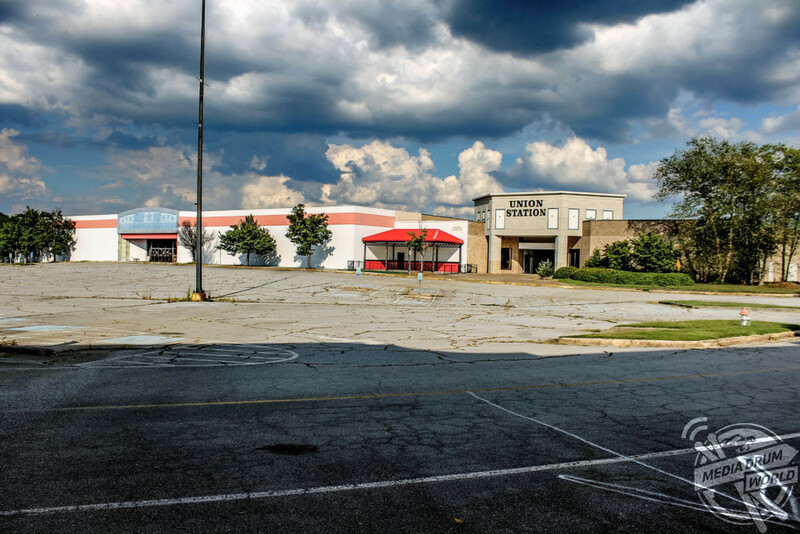 “The vacant mall was a target for skateboarders, scrappers and the occasional adventure seeker,” said Abandoned Southeast. 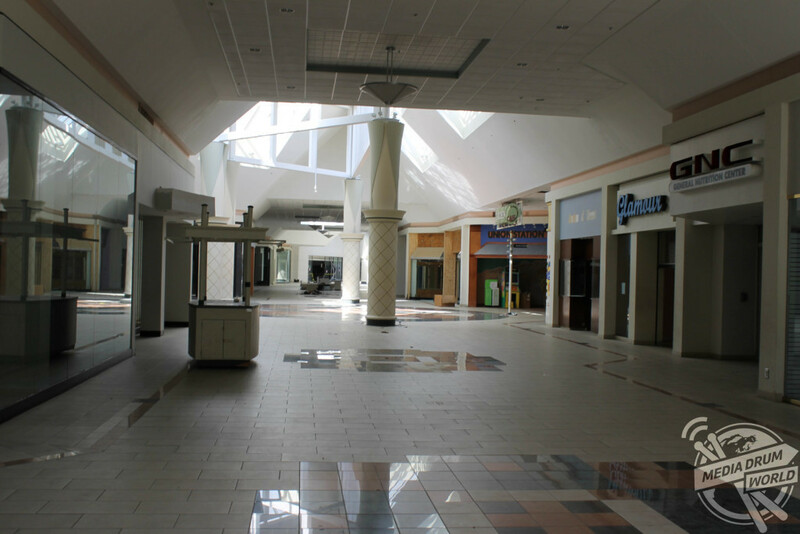 The mall was opened in August 1980 as the Shannon Mall and had several department stores as its main attraction, including Sears and Mervyn’s. 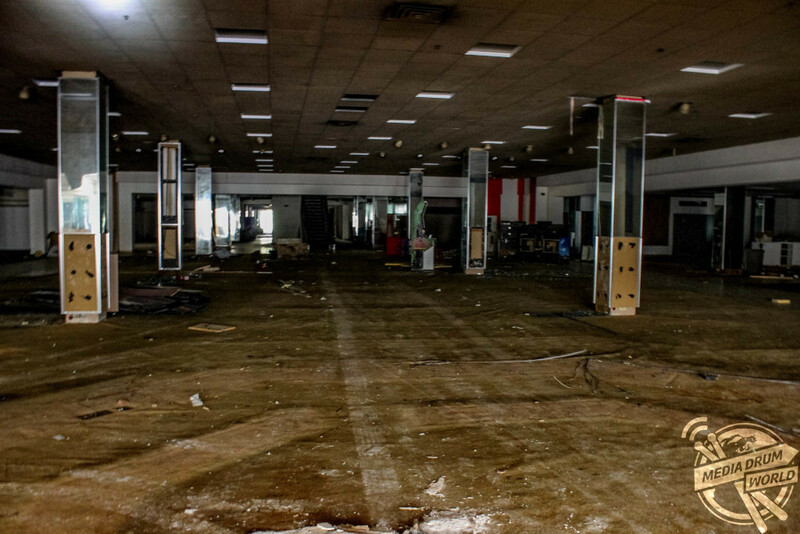 In the 1990s the mall was taken over by new managers and renovations began but it started to decline along with the local neighbourhood, meaning shoppers were going elsewhere and many big-name shops closed. 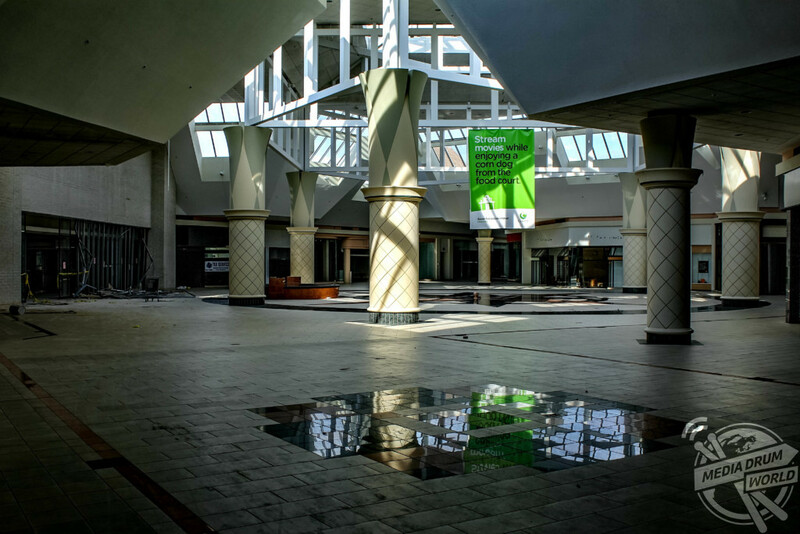 In 2006, the shopping centre was renamed as Union Station to boost business but in 2009, there were only thirty-two shops left in the mall. 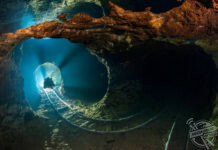 It eventually closed in 2010. 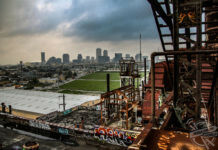 In 2014, it was demolished to make way for film studios, Atlanta Metro Studios. 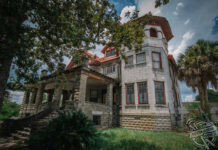 “People are amazed at what sort of things are left behind in abandoned places,” added Abandoned Southeast. 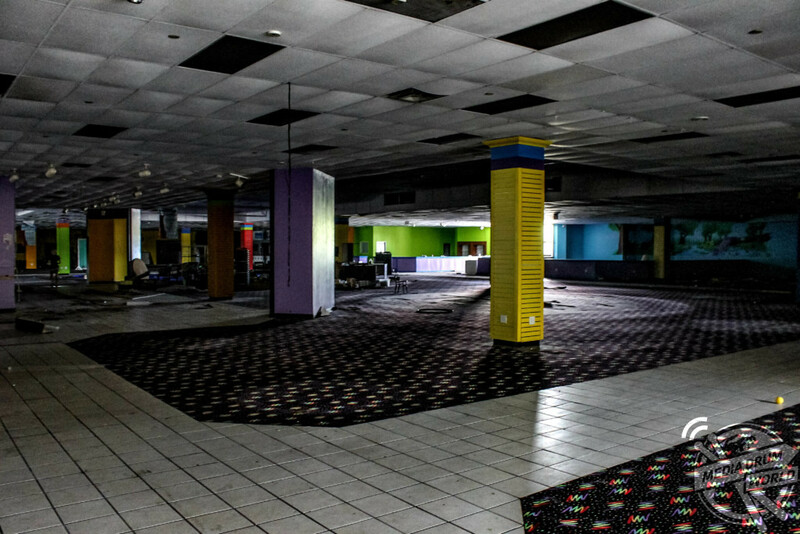 “They often ask what happened after the place closed and here the mall was demolished to build a movie studio.